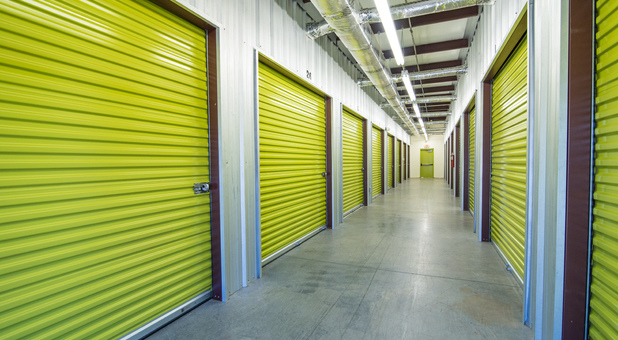 Secure Self Storage rooms, where you are the only keyholder. You deposit and remove your own goods with access to your own room 6/7 days a week. 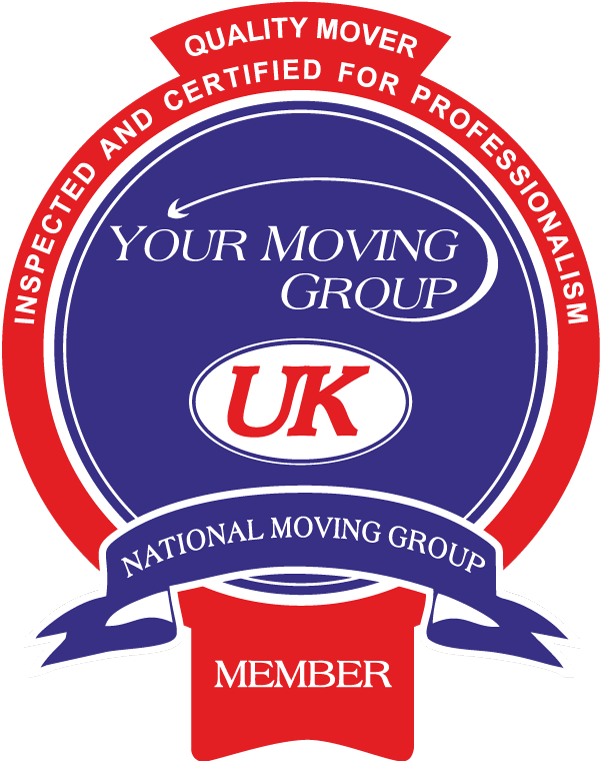 Please check with your local Your Moving Group Store Operator regarding opening times. Designed as a Self Storage Brand to buy into, to promote your Self Storage Facility at an annual cost of just £150 + vat per year and subject to a bi-annual inspection at £195 + vat by a Director of Your Moving Group Self Storage Ltd.